MyaBlueBeach has merged with its sister brand LindseyBrown.com and the myabluebeach website is now closed. Lindsey designed the MyaBlueBeach cover-ups and her talent is now focused on this wonderful signature resort wear brand. 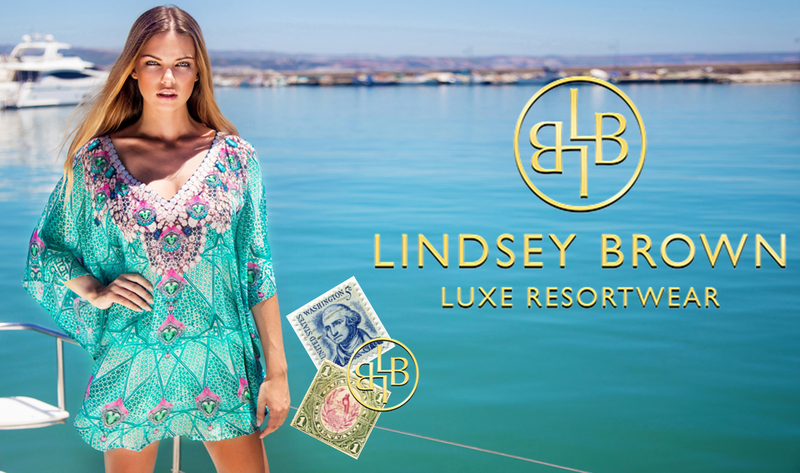 Visit www.LindseyBrown.com to update your holiday wardobe with exclusive prints and beautiful designer silk kaftans, soft cotton kaftans, stunning and flattering beach cover-ups, pretty resort tops and holiday dresses perfect for any luxury vacation. Shop the latest styles of luxury resort wear from £95.00 in sizes XS-7XL and you will find the perfect designer kaftan and cover up to suit every holiday destination. Visit our website www.LindseyBrown.com to see our latest resortwear collections.